WELCOME! 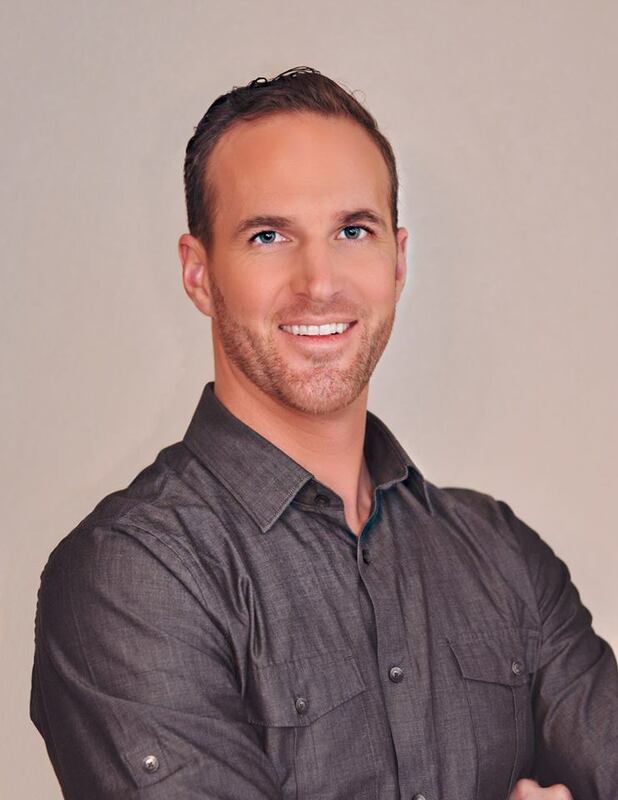 My name is Nick Hilton and I've been helping people as a Real Estate Professional for 11 years. I am dedicated to real estate in the Boise Valley and throughout Idaho. It is my goal to help every buyer and seller reach their goals and expectations in every real estate transaction.